Emerald’s Chassis Engineering group has breadth and depth of experience and expertise in the delivery of chassis systems, across products ranging from passenger cars and sports utility vehicles through to commercial vehicles as goods or people carriers. The team can lead or support the design and development process as applicable and takes an integrated analysis-based approach to optimise the performance, through the design, development and certification phases of a project. 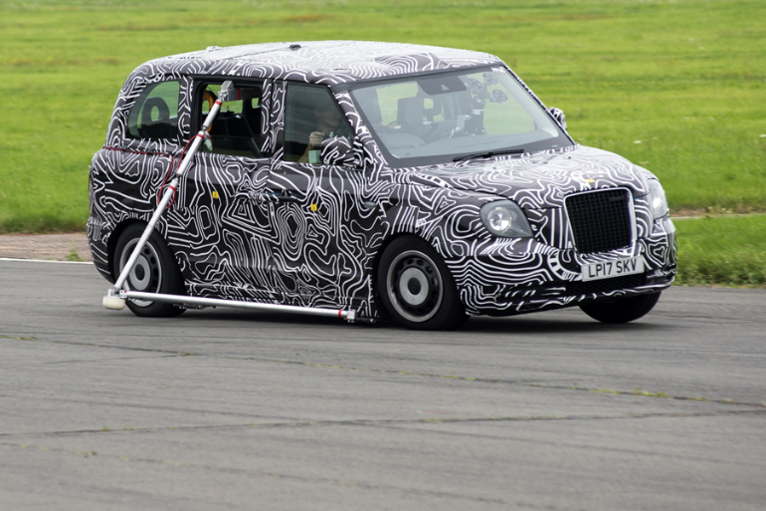 TX front suspension and steering design capable of 64° steering angle to achieve Transport for London turning requirements of less than 8.535 meters between parallel vertical planes. 35DV programme developed suspension, brakes and controls setup for prototype vehicles with minimal mule development, released and used safely and reliably by field operators within 1 year. First application of Autonomous Emergency Braking in the TX Sector.